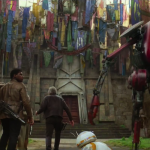 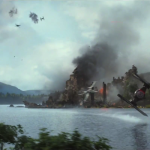 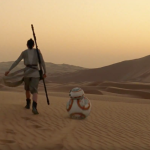 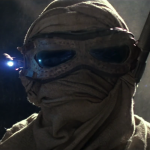 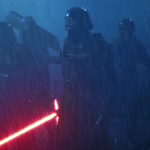 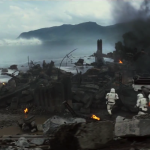 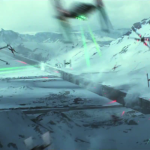 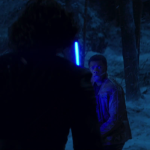 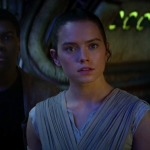 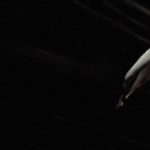 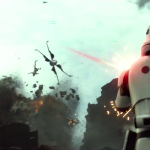 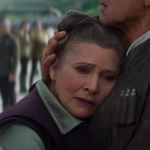 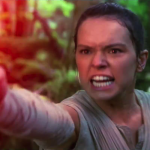 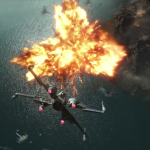 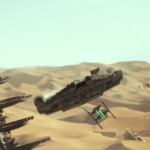 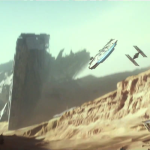 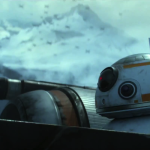 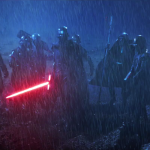 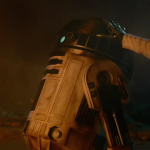 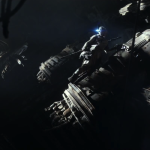 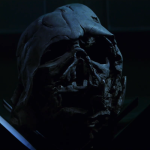 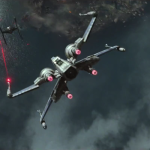 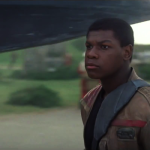 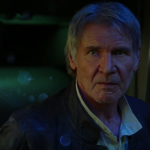 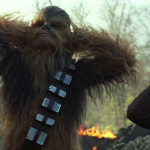 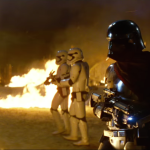 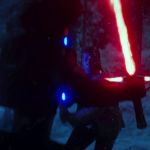 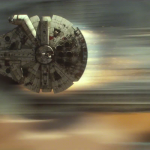 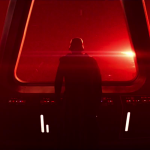 We finally got a look at the third trailer for the upcoming film, Star Wars: The Force Awakens. 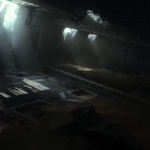 Here are all the screenshots and gifs you could (probably) want from the trailer! 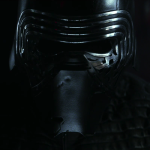 Click on the images to open a full size gallery. 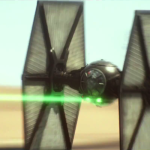 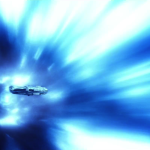 And some gifs, of course.